Afilias to participate in GCSC’s fifth CyberStability hearings on January 22, 2019, in Geneva. 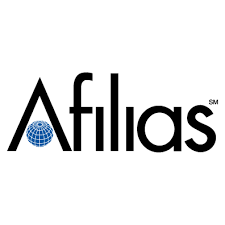 “Afilias is proud to support the Global Commission on the Stability of Cyberspace.” said Ram Mohan, EVP and CTO of Afilias. “As the technology provider for some of the internet’s most important and highly used top-level domains (TLDs), we deal daily with irresponsible cyber-behavior and use advanced methods to ensure TLDs in our care are safe and reliable. Creating trust on the internet is a collective global responsibility, and we are pleased to advance the work of the GCSC to maintain trust and stability in cyberspace”. New .PET Domain Public Availability has started!